What if you don't see dolphins? If you don't see dolphins on your next expedition, we'll be happy to take you on the next available tour, free of charge. Find out why. Read unbiased reviews on TripAdvisor or share your dolphin expedition adventures with others. 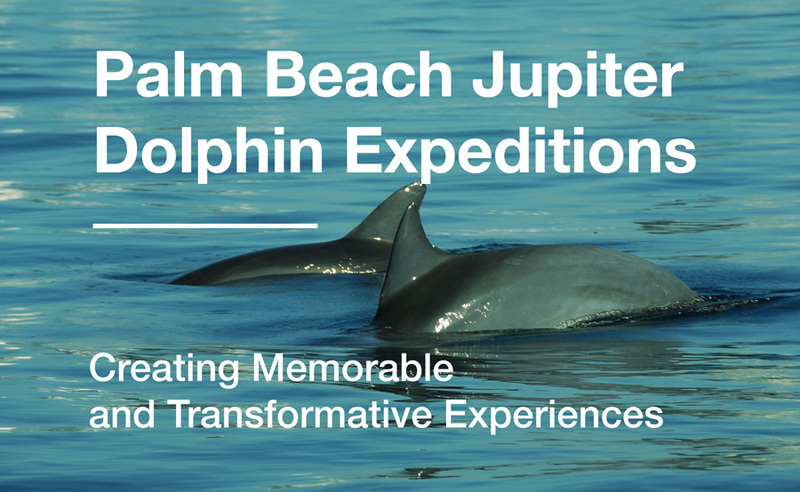 Join us for a wind-in-your-hair-style adventures following wild dolphins along our shores. sea turtles, and other marine life. informative, educational, entertaining, and memorable experiences to all of our guests. educational seminars, corporate retreats and more. Check out amazing photos of our tours or submit your own.